This is a workbook that you can use season after season to create winning recruiting plans for you and your program. 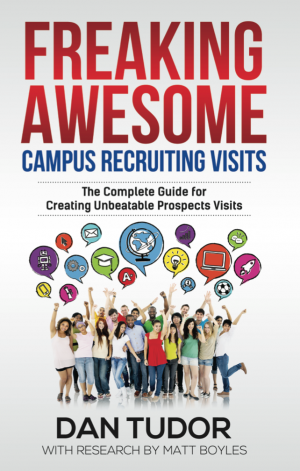 Written by nationally recognized recruiting expert Dan Tudor, this guide will be the first step in your new approach to recruiting that will give you better results with less stress and work. 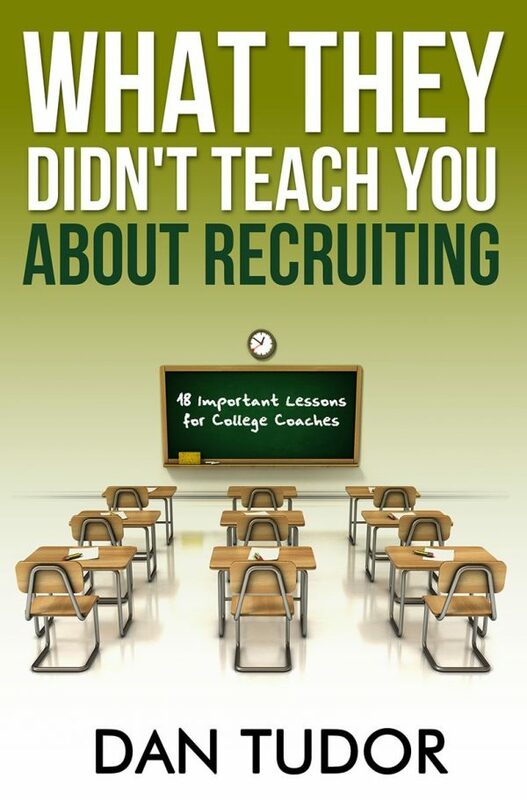 This second in our series of special recruiting workbooks takes college coaches through 18 things that college coaches were never formally taught in order to recruit effectively, and lays out strategies to overcome and correct these common mistakes. 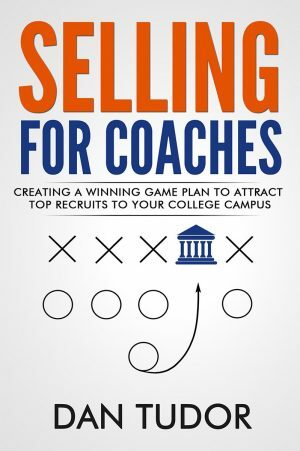 This guide is designed as a follow-up to our first book for college coaches, “Selling for Coaches: Advanced Recruiting Strategies”. These “next phase” strategies have earned praise from college coaches and athletic directors around the country. In this unique workbook, updated with the latest information in 2009, coaches will learn about the most common mistakes that coaches make, how to correct them, and why our suggested new strategies work better than most current recruiting methods. This is a workbook that you can use season after season to create winning recruiting plans for you and your program. Written by nationally recognized recruiting expert Dan Tudor, this guide will be the first step in your new approach to recruiting that will give you better results with less stress and work.